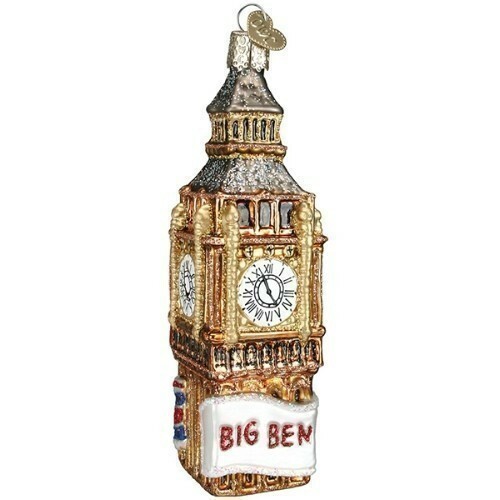 Big Ben is the nickname for the Clock Tower of the Palace of Westminster in London, England. World famous for its sonorous chimes and keeping accurate time, Big Ben is one of London's most famous landmarks and it rings in the New Year for all of England. Size: 5"